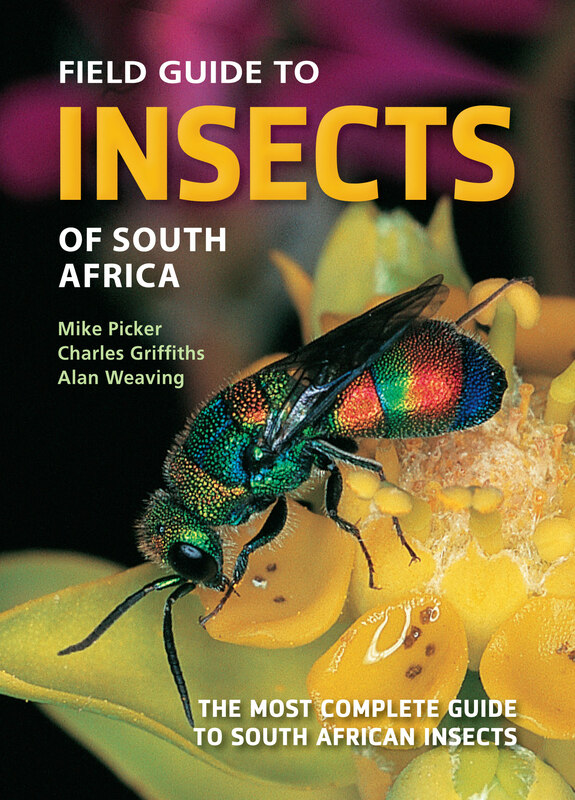 This trusted best-seller has been comprehensively updated and expanded to feature accounts of over 1,500 species and insect groups. Included are the most common, most economically and ecologically important, interesting and attractive insects in the region. quick reference guides on the inside covers to facilitate identifi cation. Entomologists both amateur and professional, students, gardeners, farmers, tourists and anyone with an interest in the natural world will appreciate this illuminating and invaluable guide.